Do You Experience Trouble Trying To Lose Weight? How many times have you seen those ads and websites trying to sell you work out programs, memberships or the latest fad diet? If you’re like most people online looking to lose weight, you’ve likely fallen for these marketing tactics. But don’t worry, it's not your fault. We’ve fallen for such tactics too! Losing weight is an emotional roller-coaster that usually ends with the person either giving up or quickly putting back on all the weight they’ve lost due to crazy “diets”, fat-burning pills or countless other quick-rich scams. 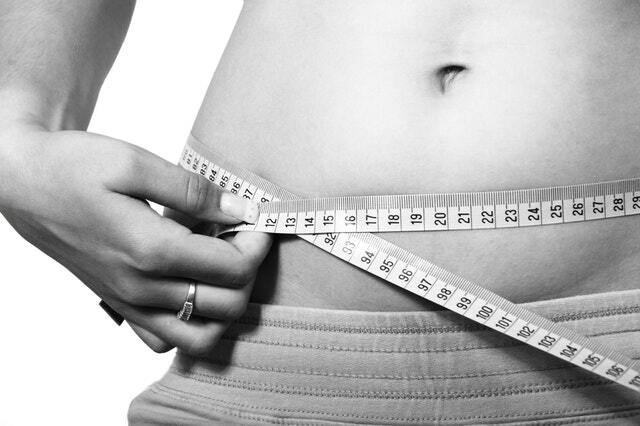 There Is No Such Thing As A Miracle Cure That Claims To Help You Lose 5 Pounds In 5 Days! The truth is that most big corporation, fitness gurus and diet ‘experts’ understand the real secret to losing weight…and they don’t want you know because if you did, they won’t be in business for much longer. It seems like every week, someone is trying to claim that they have the ultimate solution for losing weight. When in reality it’s the ultimate solution for making themselves money off the back of people desperate to shed the couple of extra pounds they want (and from a medical point of view, often need to). Did you know that more than 59 million Americans are obese? While two thirds of Americans are overweight? A lack of a healthy balanced diet and exercise can lead to obesity problems which if not addressed can spiral out of control. The longer the problem persists, the higher the risk of developing even more serious conditions that may have life altering consequences. And…to compound the problem…those gimmicky workout devices and routines you see on informercials don’t work. Fad diets and over-the-counter fat-burning pills don't work either and actually can be very dangerous to your health. You can spend years reading about all the different ways to lose weight but the fact remains the same…and it’s remained the same for thousands of years…eating a healthy balanced diet, combined with regular exercise and physical activity is a sure-fire way to ignite your body’s metabolism. However, despite being the same (at least on a cellular level) as our human cousins who lived thousands of years ago, we are totally different to them…from the food we eat to the lifestyles we live. Unless you grow and farm your own food…you can’t be sure that the food you buy from the store is as full of the right nutrients as it should. With modern farming methods, nutrient-depleted soils are common resulting in many people lacking the nutrients they need for a healthy diet. This is exactly why people who try follow a healthy eating and regular exercise routine still struggle to lose weight. Your body needs the right ingredients and fuel your metabolism…being deficient of these metabolic-ingredients means your internal engine is misfiring. But...what if there was a supplement that contained all the natural ingredients proven to help support a healthy metabolic rate to burn fat, reduce cravings and help convert food more efficiently into energy? - Advanced Formula to Help You Quickly Lose Weight While Maintaining a Healthy Lifestyle. - Experience Weight Loss Quickly and Benefit from Increased Overall Vitality Throughout Your Body as The Pounds Come Off. - Supports Healthy Cholesterol Levels, Heart Function and Blood Pressure. You Will Also Be at Less Risk of Developing More Serious Health Problems. - Boost Your Energy Levels and Lower Your Stress Levels with Slim Vitality as It Supports Normal Balance Throughout Your Body. - Helps Support Healthy Circulation and Cellular Function throughout the body. You’ll Also Begin to Look And Feel Much Healthier as Time Passes and Slim Vitality Gets to Work. You can understand now why doctors, naturopaths and other discerning health professionals and consumers are turning to this extraordinary product for its weight management and healthy weight loss properties…and also why they keep coming back, month after month, vowing - “never to take a weight loss supplement from any other brand”. Through modern science and technology man’s abilities have pushed the boundaries of impossible back exponentially. Sophisticated machinery, space travel, instant communication, and artificial intelligence; but we still can’t even properly deal with many of the basic health problems plaguing humanity. 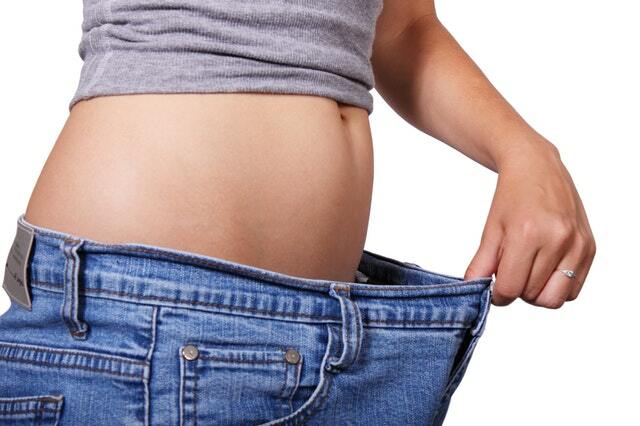 At Pure Vitality, we’re on mission to find a real solution to the problem of losing weight. The number of people suffering from weight related issues only continues to rise in modern first world countries. This has sparked many peoples desires to find a solution and unfortunately many will try to wade through a maze of products that don’t really address the root cause of the problem but just treat symptoms or else give one small piece of a large and complex puzzle is daunting and confusing for many people, not to mention time consuming and expensive. 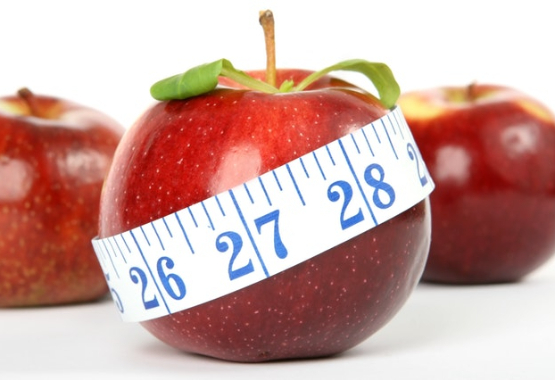 At Pure Vitality we have been on a mission for 10 years to discover the root causes of weight problems. 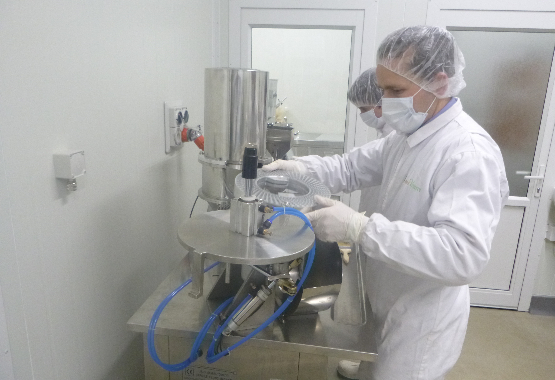 After years of research and trials, we have developed a revolutionary multi-pronged approach to weight management that NZ health professionals are calling “second to none”. 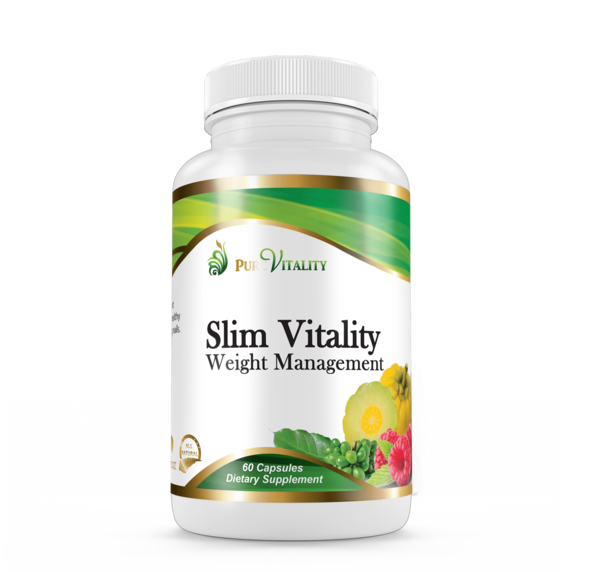 Slim Vitality is unlike anything else available!